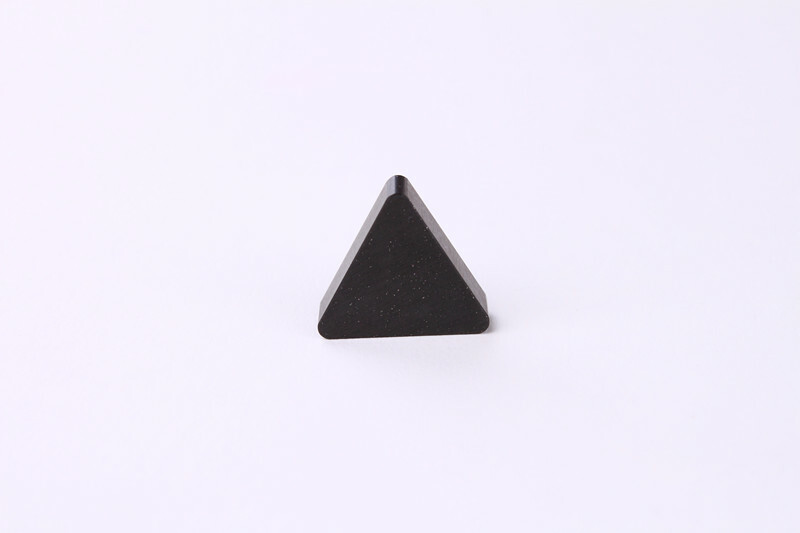 Solid Triangle CBN Cutting tools. Our solid CBN cutting tools, aslo be called as Solid PCBN inserts, full CBN Inserts (CBN contents 100%), can be used to process above HRC40 material, such as high-manganese steel, tool steel, bearing steel, high-chromium alloy, gray cast iron, HT250 and so on. 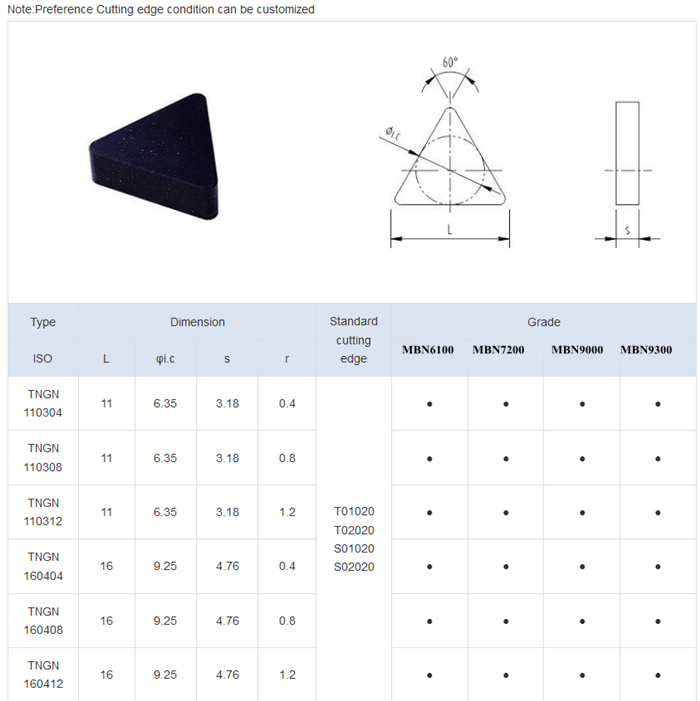 Solid Triangle PCBN Cutting tools can use to finishing or roughing turning. Looking for ideal CBN Cutting Tools Manufacturer & supplier ? We have a wide selection at great prices to help you get creative. All the PCBN Cutting Tools are quality guaranteed. We are China Origin Factory of Solid PCBN Cutting Tools. If you have any question, please feel free to contact us.